The ‘best of the best’ was celebrated at the annual SPASA Awards of Excellence in Sydney recently. Find out who the winners were here! 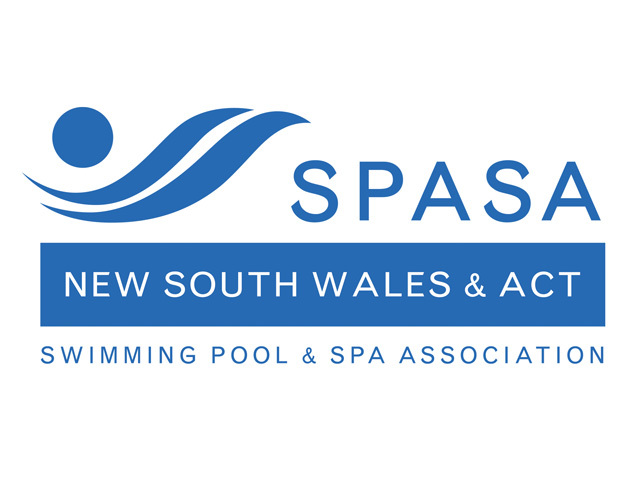 Extraordinary achievement in creativity, innovation, design and service from pool and spa companies was recognised at the recent Swimming Pool and Spa Association of NSW & ACT (SPASA) annual Awards of Excellence. Representatives from all sectors of the pool and spa industry gathered to celebrate the industry’s ‘best of the best’, at Le Montage in Lilyfield, Sydney on June 13. According to SPASA CEO Spiros Dassakis, the annual celebration of excellence was the culmination of months of tireless work by SPASA members who constantly strive to set new pool and spa industry benchmarks. Now into their 29th year, the SPASA Awards are judged by an independent panel who painstakingly critique the finest achievements within: Retail; Service; Sales; Products; Manufacturing; and Construction. “All winners should be extremely proud of their achievements. Their SPASA award validates all their hard work and commitment to delivering the very best for their business and the consumer,” said Spiros. The full list of 2015 Award Winners here can be found here.